KwaZulu-Natal. Tom Schils. © Tom Schils (tom@schils.be). Published in: Papenfuss, G.F. (1947). 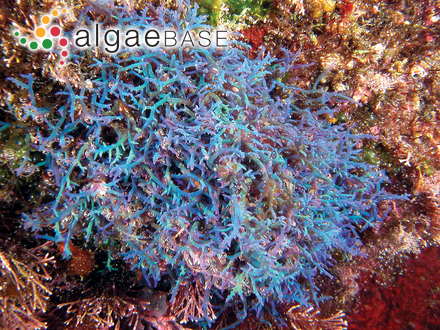 New marine algae from South Africa: I. University of California Publications in Botany 23: 1-15, Plates 1-4. 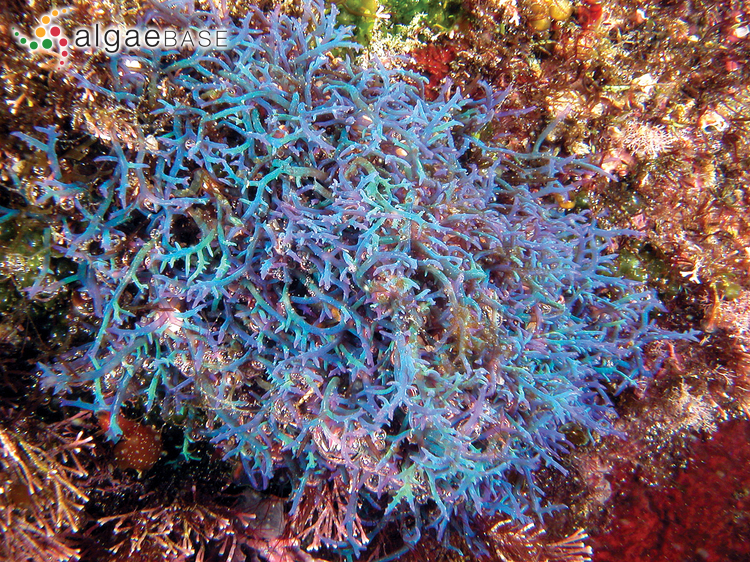 The type species (lectotype) of the genus Hypnea is Hypnea musciformis (Wulfen) J.V.Lamouroux. Type locality: Umhlali Beach, Natal, South Africa (Papenfuss 1947: 2). Holotype: 2.xii.1938; UC (Papenfuss 1947: 2). Accesses: This record has been accessed by users 1865 times since it was created.